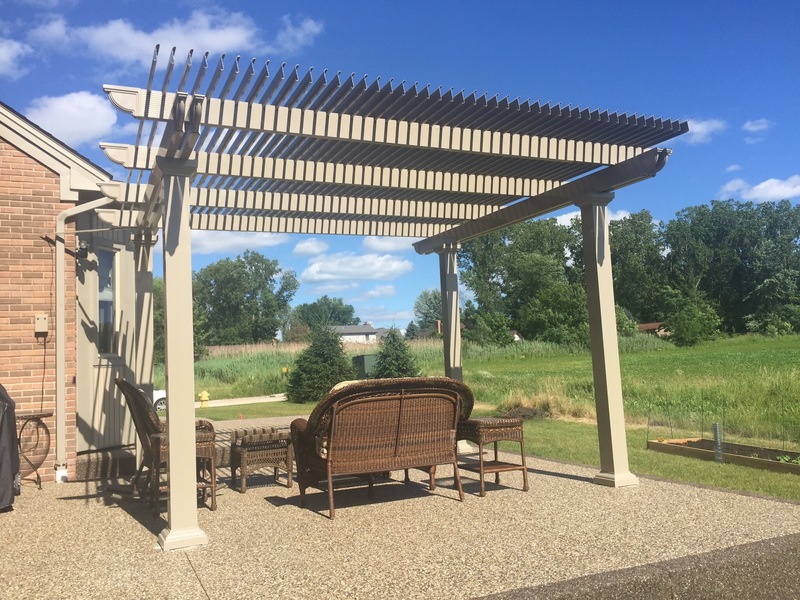 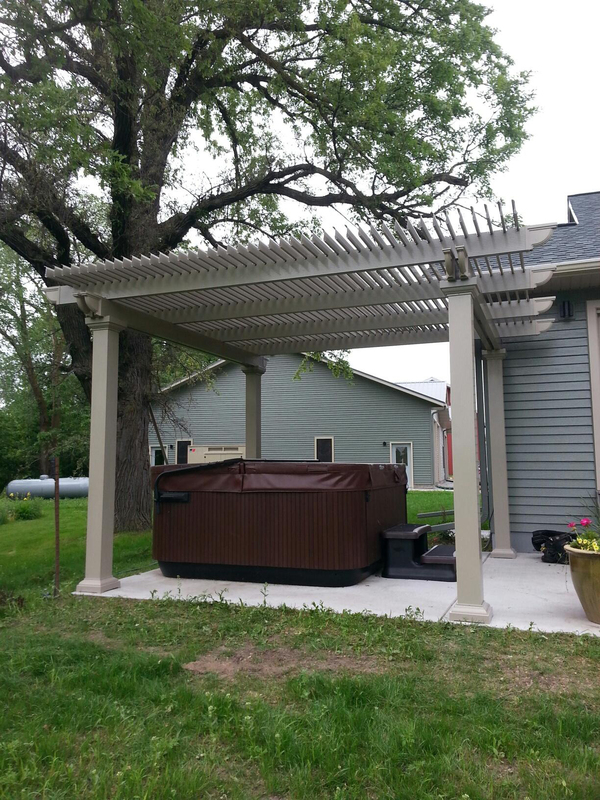 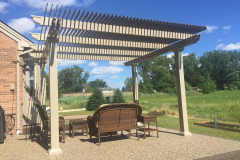 If you’re searching for the perfect upgrade to enhance your backyard in Denver, Colorado, consider a louvered pergola by TEMO. 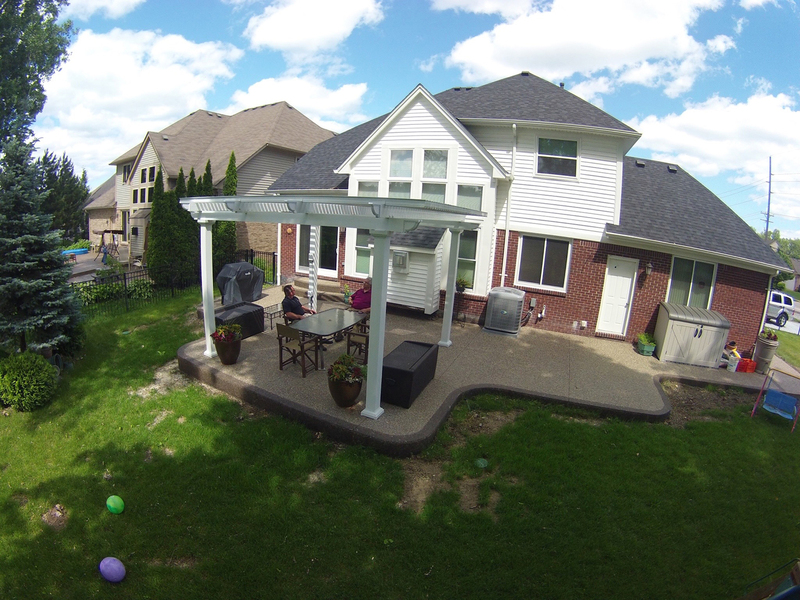 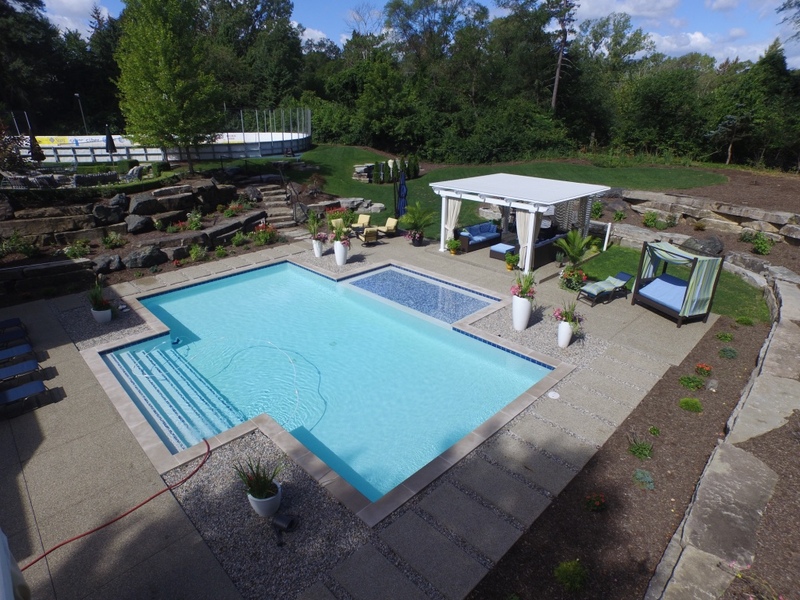 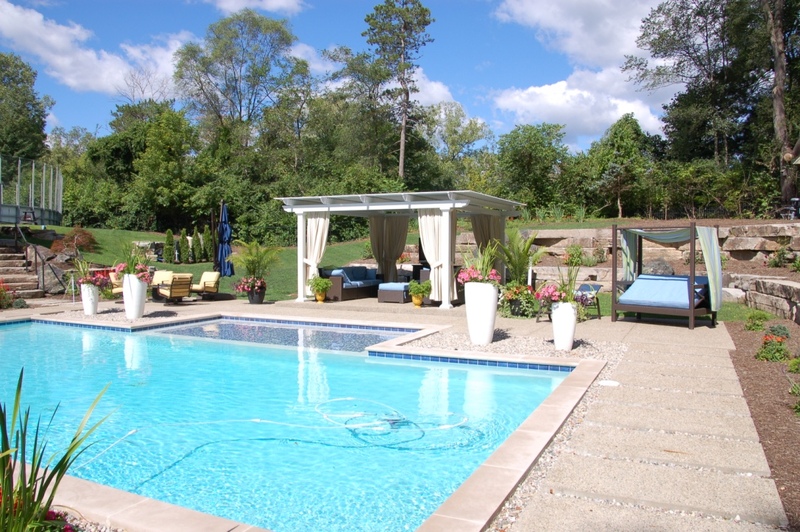 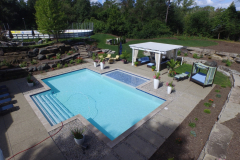 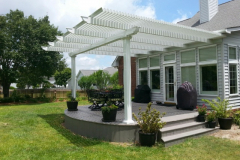 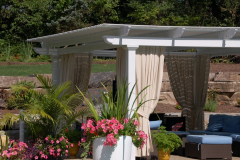 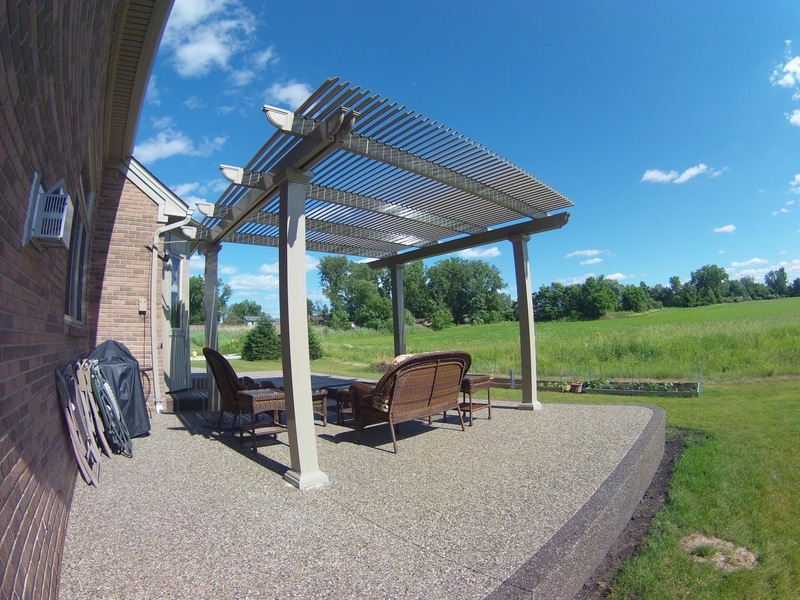 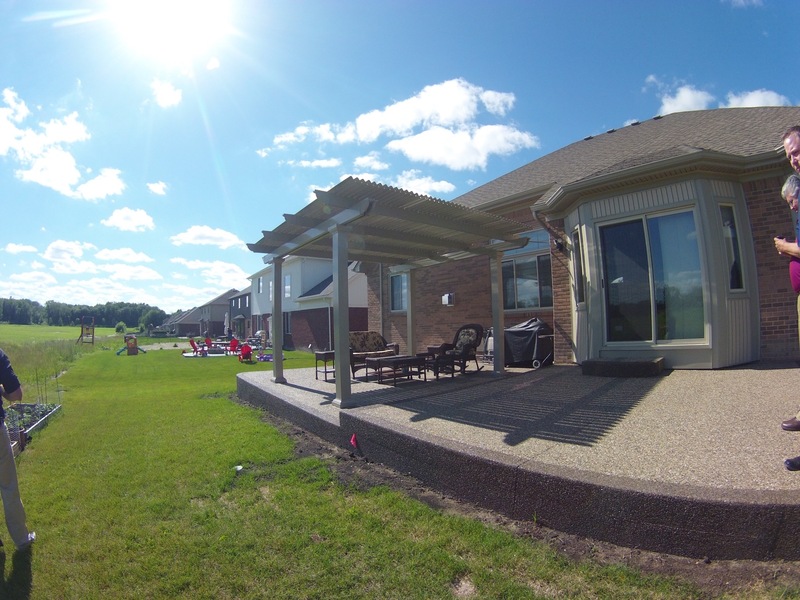 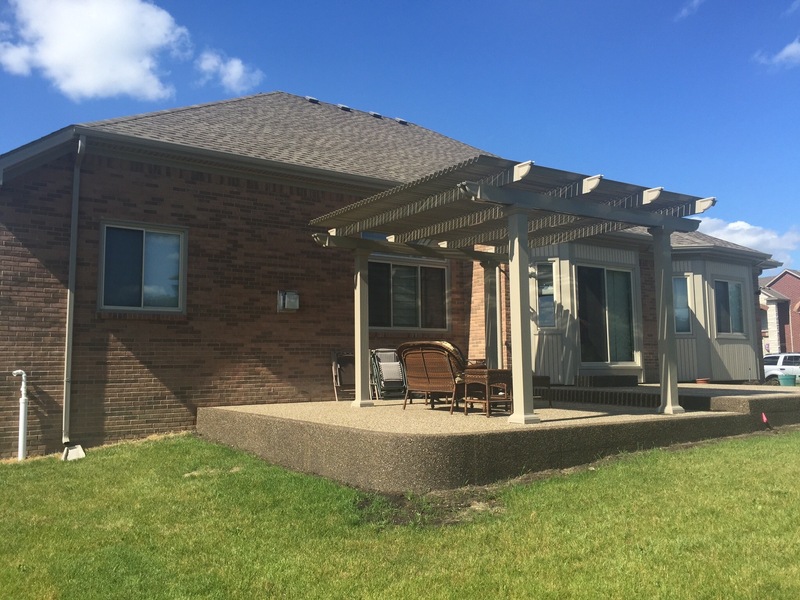 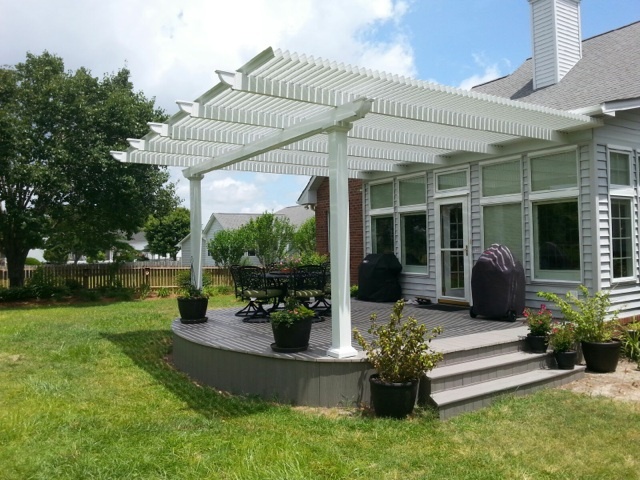 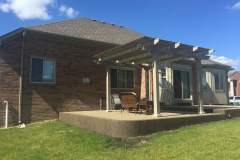 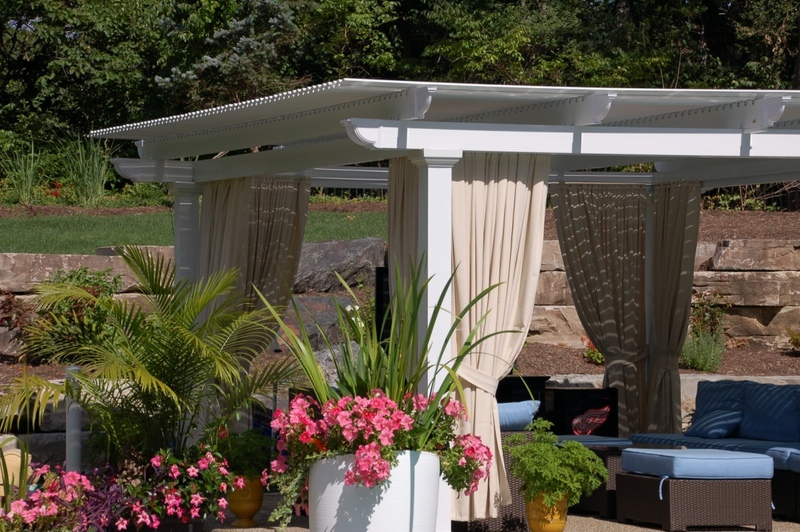 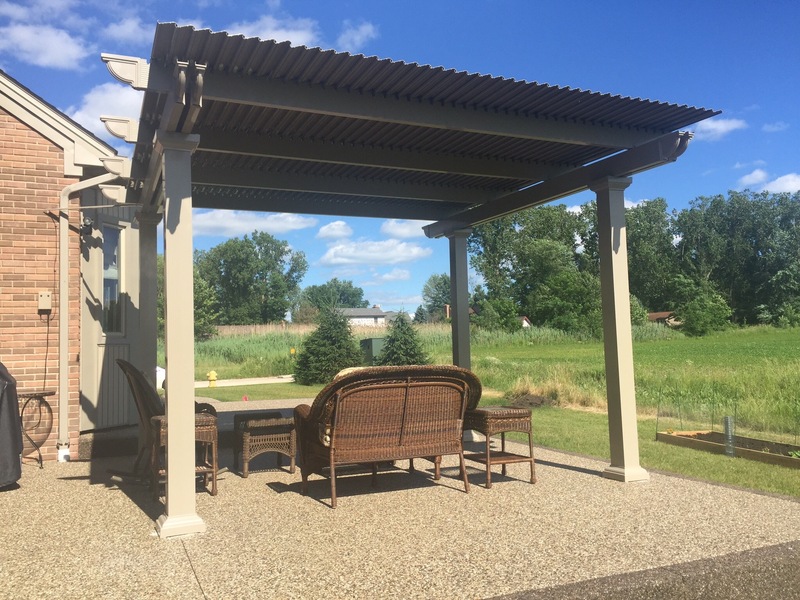 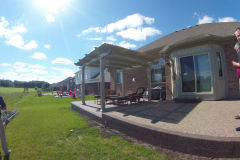 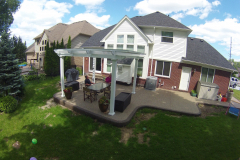 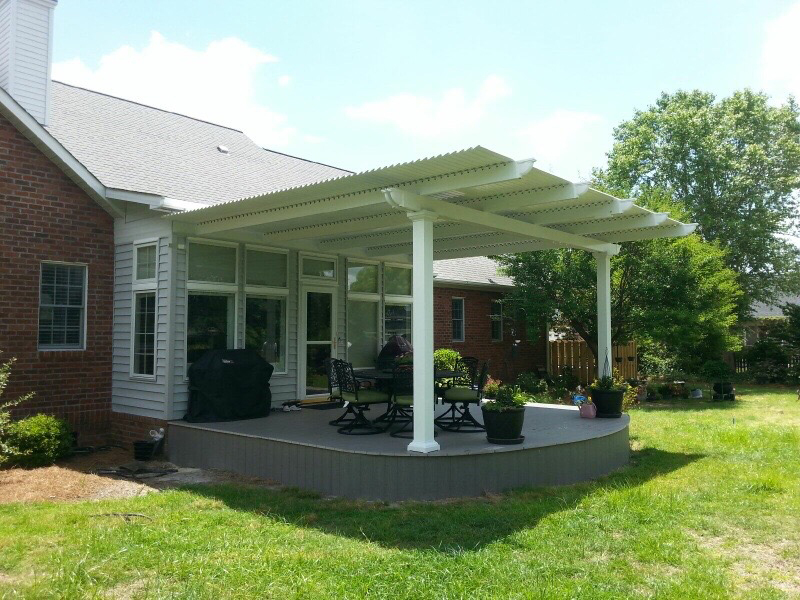 We’ve been supplying homeowners throughout the country with premium outdoor living structures for decades, and we now offer pergolas that can be adjusted to allow as much sunlight or shade as you prefer. 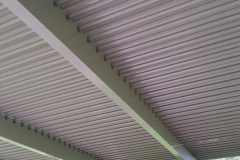 Slow-motion motors that adjust the roofing panels to an open or closed position using a 500-lb push/pull force. 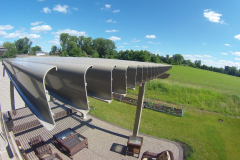 Heavy-gauge extruded aluminum construction that offers a level of strength exceeding that of roll-formed aluminum, vinyl, or wood. 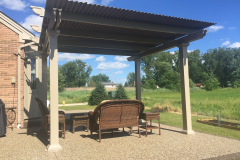 Rafters and beams that are capped with TEMKOR corbels for added durability and allure. 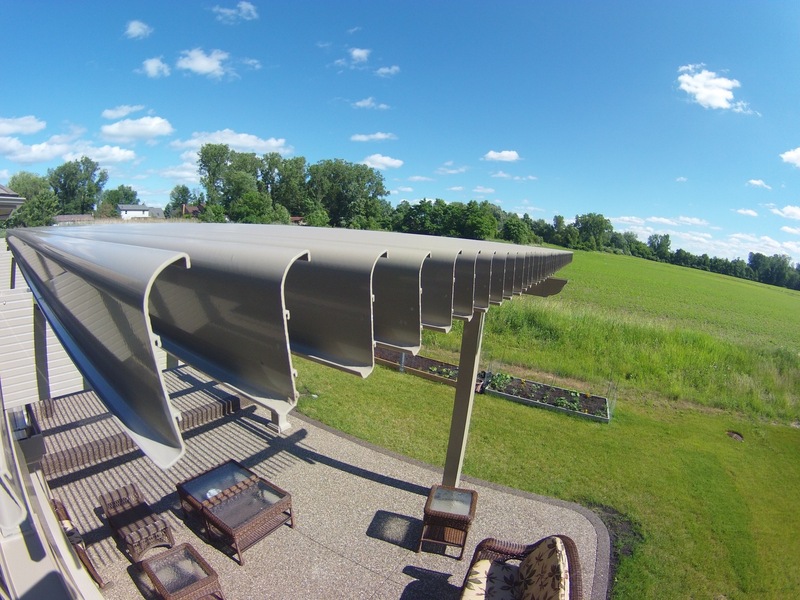 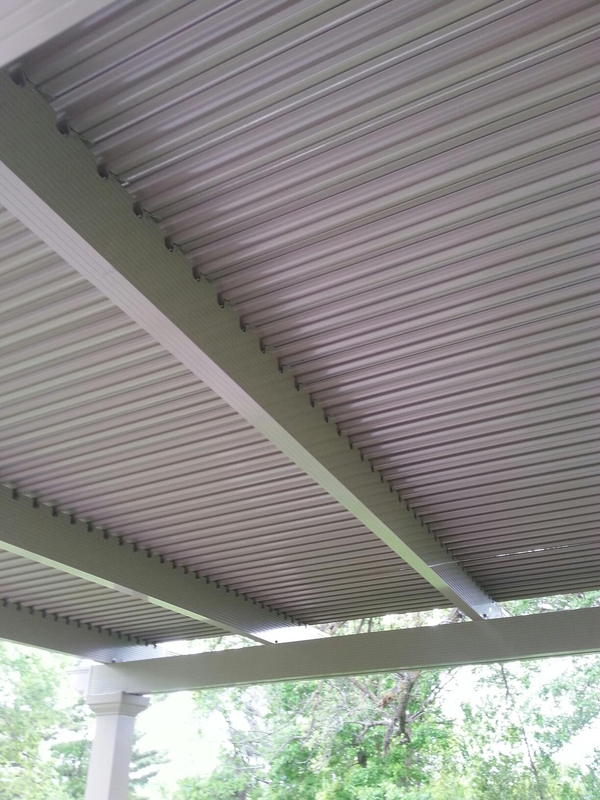 Extruded louvers that are crafted with a return lip that creates a tunnel for rainwater to flow, much like a gutter. 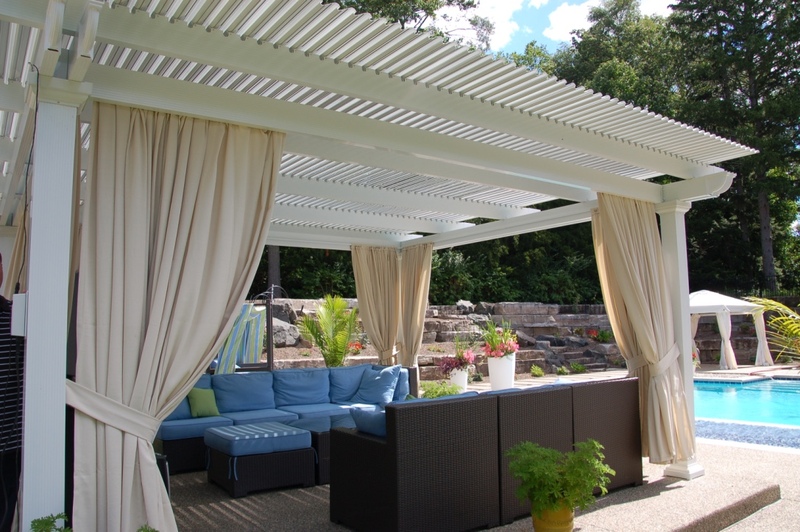 Panels with sizable spans to provide clear views of the sky when the roof is open. 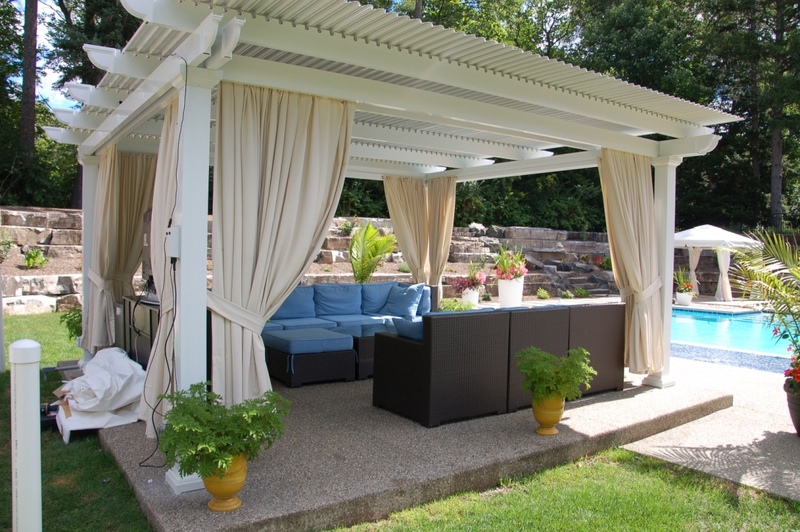 Electrical raceways that tuck away the power cable for a sleek appearance. 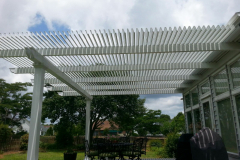 What’s more, all of our outdoor structures, including the louvered pergola, are backed by a limited lifetime transferable warranty, so you can trust that your investment is protected. 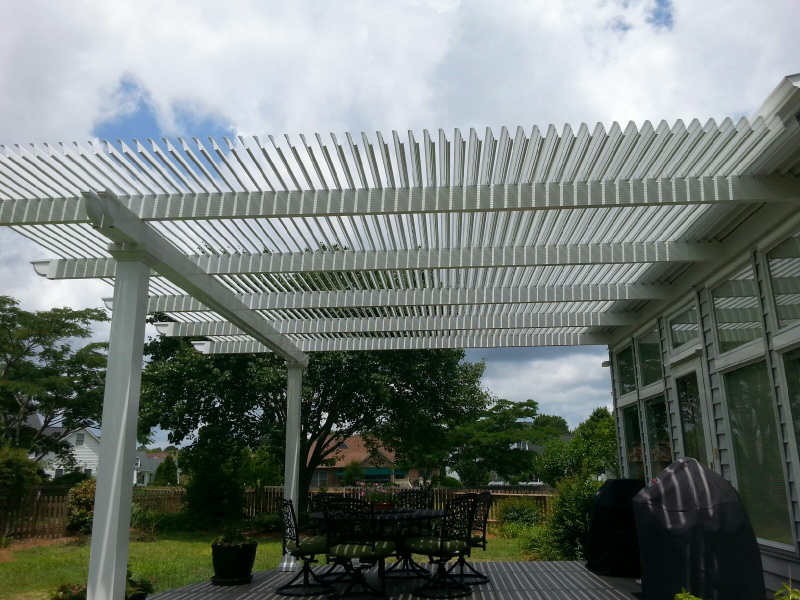 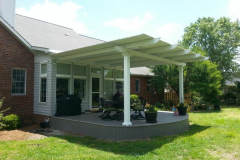 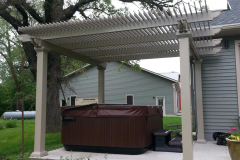 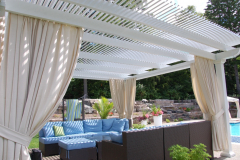 For more information about how you can have a louvered pergola by TEMO installed for your home in Denver, CO, call us today.